Meet Marc van Fucht, our temporary Team-member. 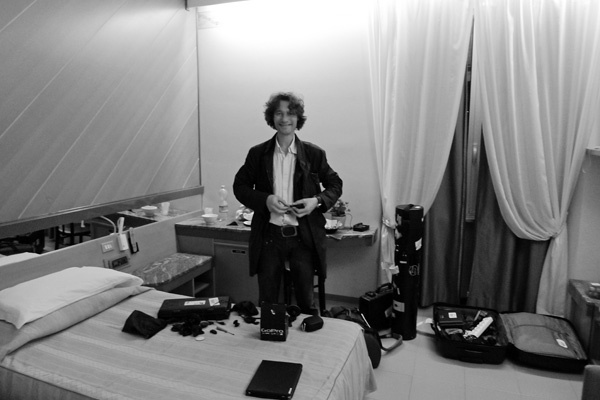 Marc , who’s a well respected documentary-maker, is joining the Team this week-end in Milan. He is doing research and will make some short video’s for the Team Peter Stigter blog.